Blocks form Becker High School and Pebble Creek Golf Course... 4 bedroom, 3 bath, 2364 sq. foot Home, on a great Cul-de-sac lot. Deck, Granite, White Trim & Kitchen Cabinets. 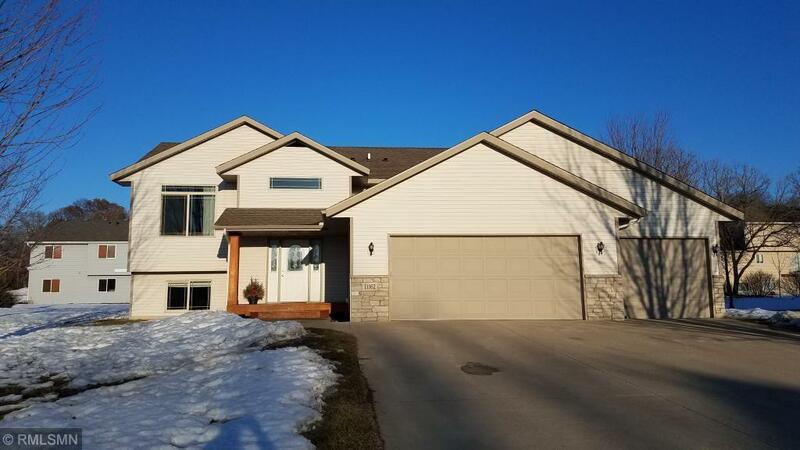 Sprinkler System, Large 3 car garage, 3 bedrooms on main level & fully finished basement with huge family room, bedroom & bath...Be the first to see this fantastic home... Won't last long in this location, location, location. Courtesy of Home Smart Realty, Inc.